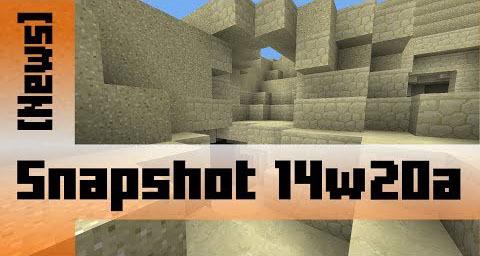 Minecraft Snapshot 14w20a brings many bugfixing, a little polishing and possibly even some hugs. Removed the 4th dimension from blocks. This will be a mistake and we were sorry for any inconvenience it will not cause you.